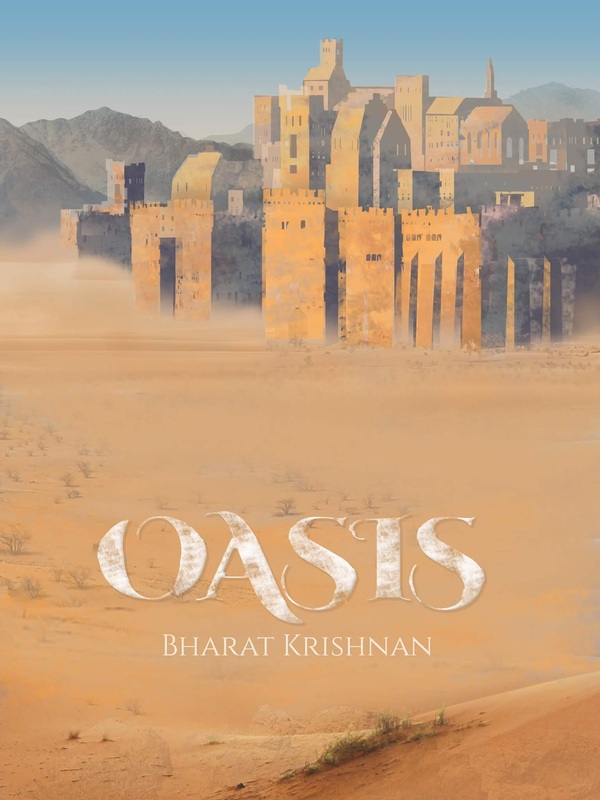 Congratulations to tour winner Oleg Z.
Goddess Fish Promotions is organizing a Virtual Book Tour for Oasis by Bharat Krishnan, a Fantasy available December 11. 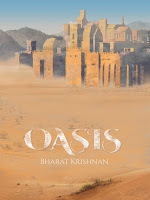 The tour will run December 31 - January 4, and Bharat Krishnan is available for guest post and interviews. A PDF or mobi copy of the book is available for review in conjunction with a guest post or interview.